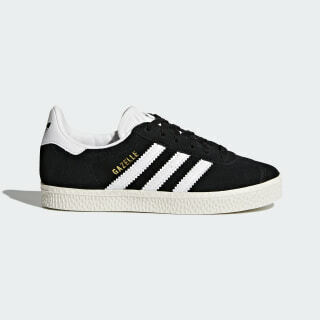 A one-to-one reissue of the 1991 Gazelle, made for kids. 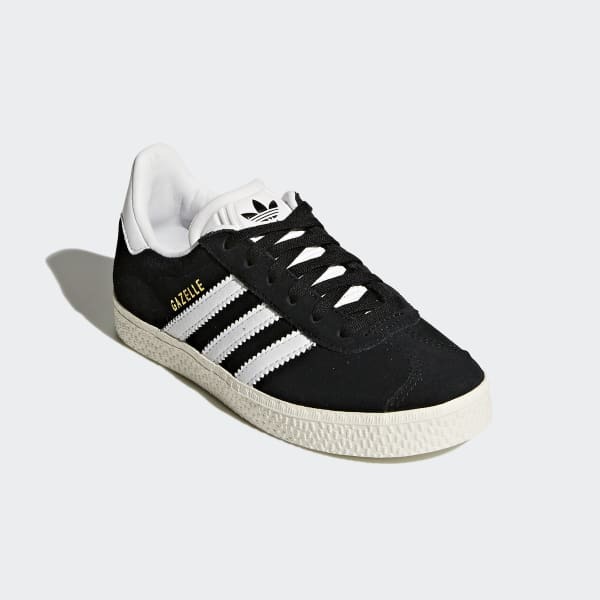 Simplicity is key to this still-fresh sneaker, first launched in 1966. Each season brings updates, and these kids' shoes revive the authentic look of the 1991 edition with archival colors and '90s-style detailing.